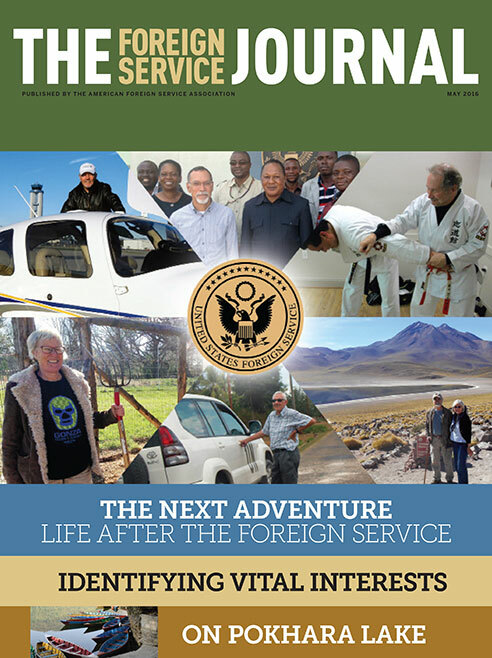 The May issue focuses on life after the Foreign Service. Life after the Foreign Service begins with planning. Here’s how to get started. Re-employment as an annuitant is an important option for retirees. Here’s how it works. A growing trend helps Foreign Service retirees to finally settle down. The record of U.S. agricultural development assistance in Africa over the years is uneven. Here’s how involving agribusiness and trade associations can help.